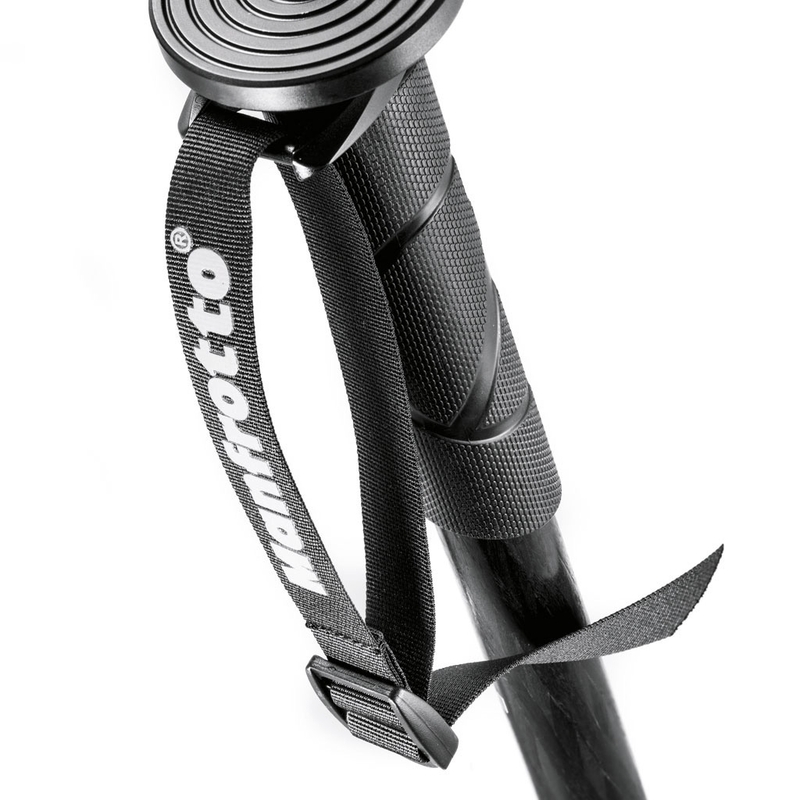 Manfrotto 290 Aluminium Monopod. The 290 aluminium monopod is a lightweight, 4-section monopod that is the best solution in terms of compactness and portability. The fortified alloy tube, built in the exclusive D-shape, ensures additional stability for an enjoyable, creative shooting experience. 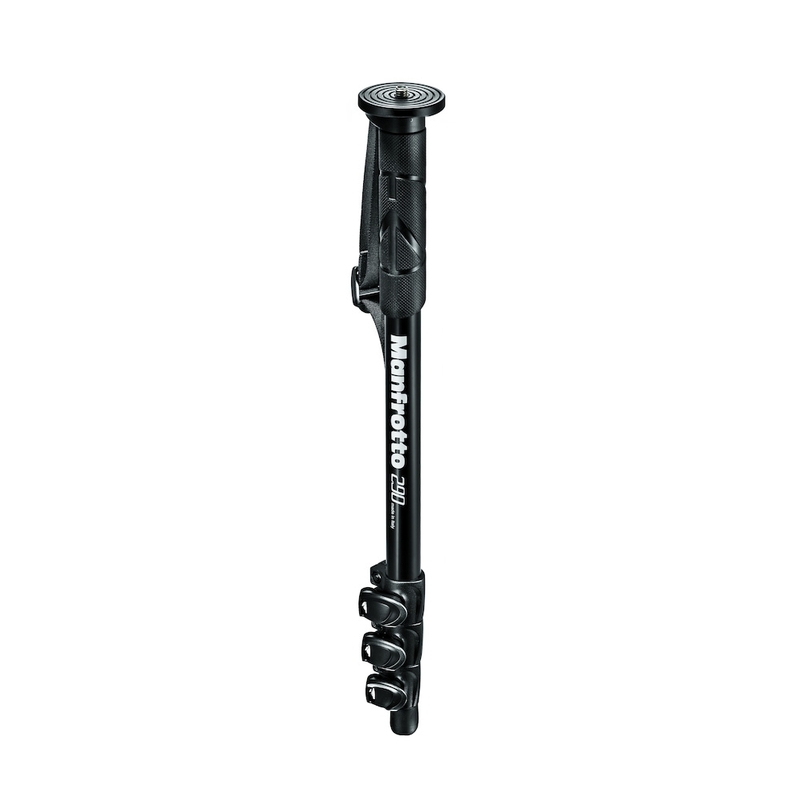 It boasts a lightweight rigid upper disc with a versatile 1/4”-3/8” attachment for the camera and head. 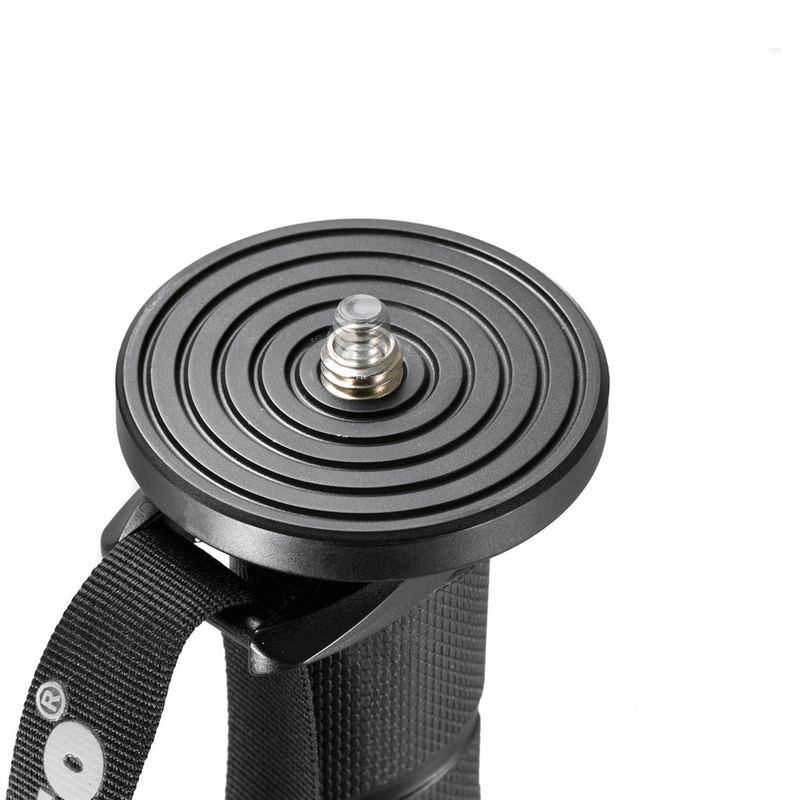 Comfortable and secure operation is also guaranteed thanks to the new rubber leg warmer and angled wrist strap.